Manchester United have fallen short this campaign, and it appears as though Jose Mourinho is going to try and buy the Red Devils a route back to the top of the Premier League. Mourinho splashed the cash last summer, and it he will inevitably do so again this time around. The Special One may already have identified one of his targets for the upcoming transfer window. According to Calciomercato, Man United are interested in signing Inter Milan midfielder Marcelo Brozovic. Mourinho may well have just been offered plenty of encouragement in his pursuit of the Croatian, too. 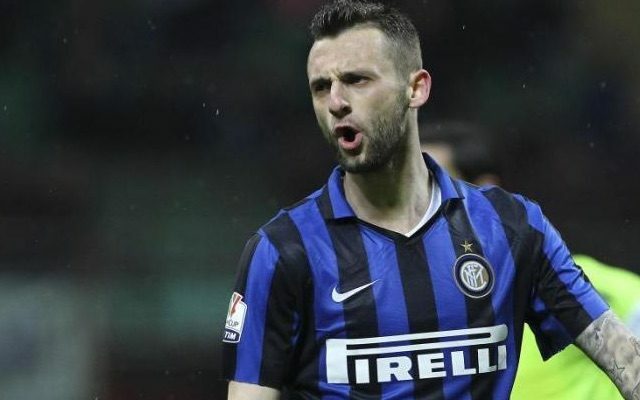 Calciomercato report that Brozovic is heading for the exit door at the San Siro, and will leave Inter in the summer if the price is right. The Italian outlet believe that Inter are hopeful they can raise around £25million by selling Brozovic this summer. Only time will tell if that’s a price that Man United are prepared to pay.